Recurrent Pregnancy Loss (RPL) is a growing concern. Unknown etiology being cited as one of the major causes with little insight suggesting that immune system plays an important role in the Recurrent Miscarriages. Other causes known are Auto-immune disorders like Anti-Phospholipid Syndrome is also being well researched in cases of RPL. TORCH infections are now known to be an epiphenomenon. RPL still remains an area where a lot of medical professionals and scientists remain baffled. 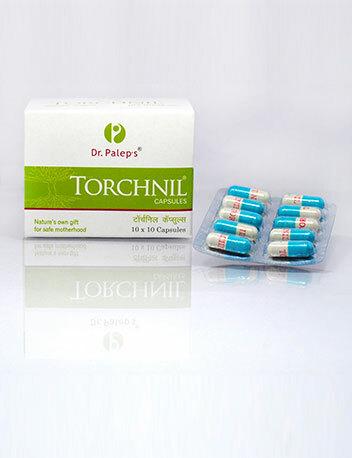 Cap Torchnil offers promising results in RPL for over two decades of use by obstetricians. Anti- viral and Anti- microbial action. 1 capsule twice daily for 3 to 6 months before conception. 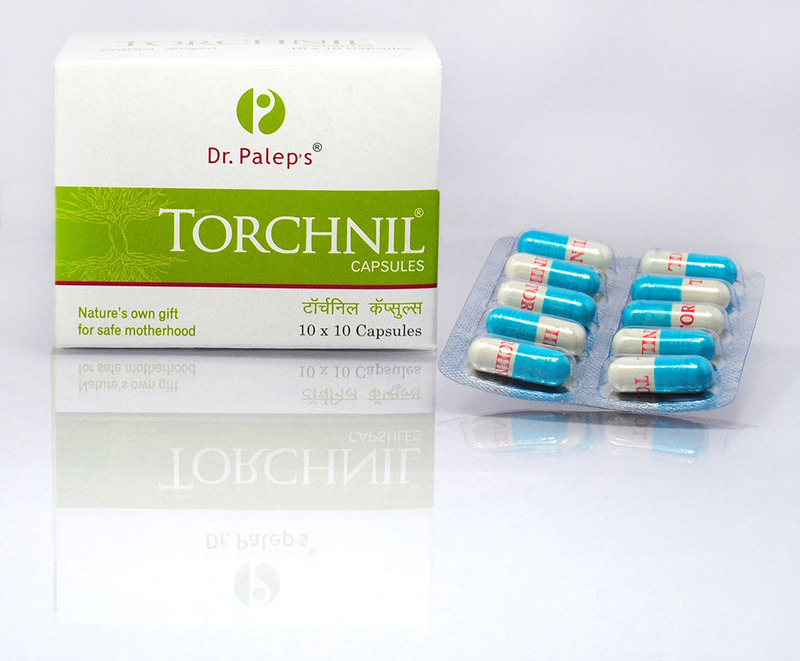 Blister strip of 10 capsules. Pentaphyte P-5 Nature’s stunning power against resistant infection.